Camping in Sardinia, book if you haven't done it yet! Here we are at the end of May. The season has started very well, reservations are already numerous and in the hottest periods of summer our camping in Sardinia is already almost completely sold out. The temperatures of these days, actually really hot, have awakened in all our tourists a great desire for vacation and summer, we have received in recent weeks a large number of bookings and we are very happy. And you? Have you chosen your destination for the summer trip? Are you still considering opportunities? If you have been able to postpone until today, we advise you to choose as the best places and the most beautiful structures are stormed in this early spring. The camping in Sardinia Tonnara is a large tourist village located in Sant'Antioco in the south of the island which offers you masonry bungalows, mobile homes, pitches for tents and campers but also intermediate and very original solutions such as Coco Sweet (which they gained tremendous success last year). Do not miss the excellent services including entertainment, use of the pool, playground for children, multipurpose sports fields, beach immediately in front of the campsite, pizzeria restaurant, convenience store and much more. 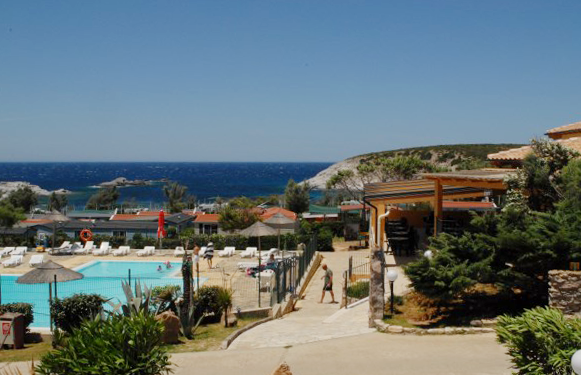 For your holiday choose the camping in Sardinia Tonnara, located in a unique natural setting in the world, come and visit the most beautiful beaches in Italy and you will not regret! Trust us, the staff Tonnara.